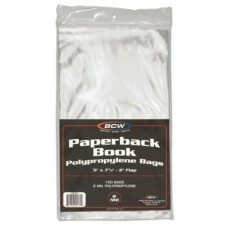 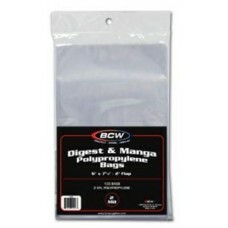 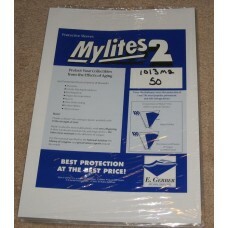 Poly bags and collectible supplies for storing and protecting collectible hardback books, paperbacks, digest size publications, and similarly sized items. 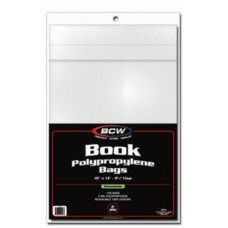 Acid free and archival safe protection that keeps your books safe from dust, finger smudges, smoke, and other environmental factors that can damage them over time. 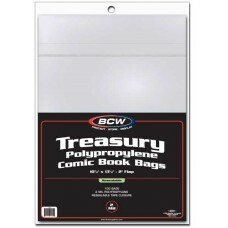 These supplies can also sometimes be used to store other paper items like documents, pictures, and vintage advertisements.